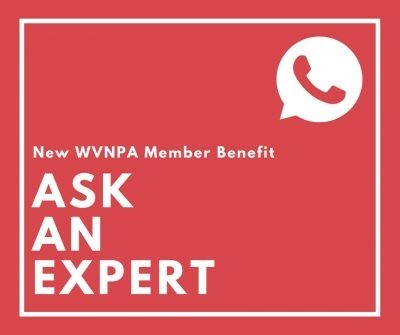 Volunteer WV’s two-day Grant Writing training is intended to help build new capacity for nonprofit organizations. 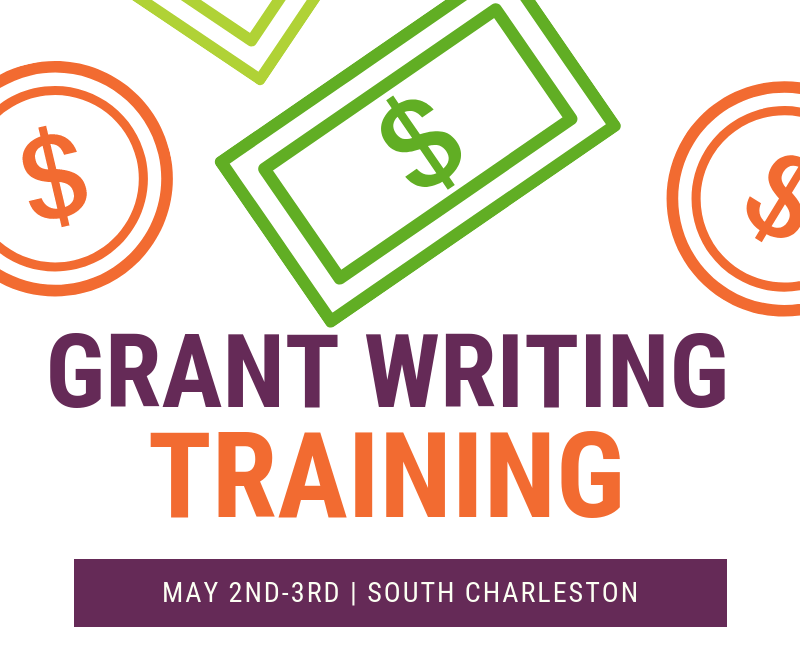 This intensive, hands-on training will help aspiring and experienced grant writers approach grant writing with increased confidence. 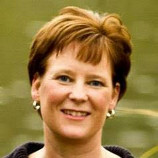 At the end of the training, participants will understand all the components of a grant application and have a new way of looking at what works in their organization and community.